These ladies’ high ankle boots are pointed and have a stiletto heel. 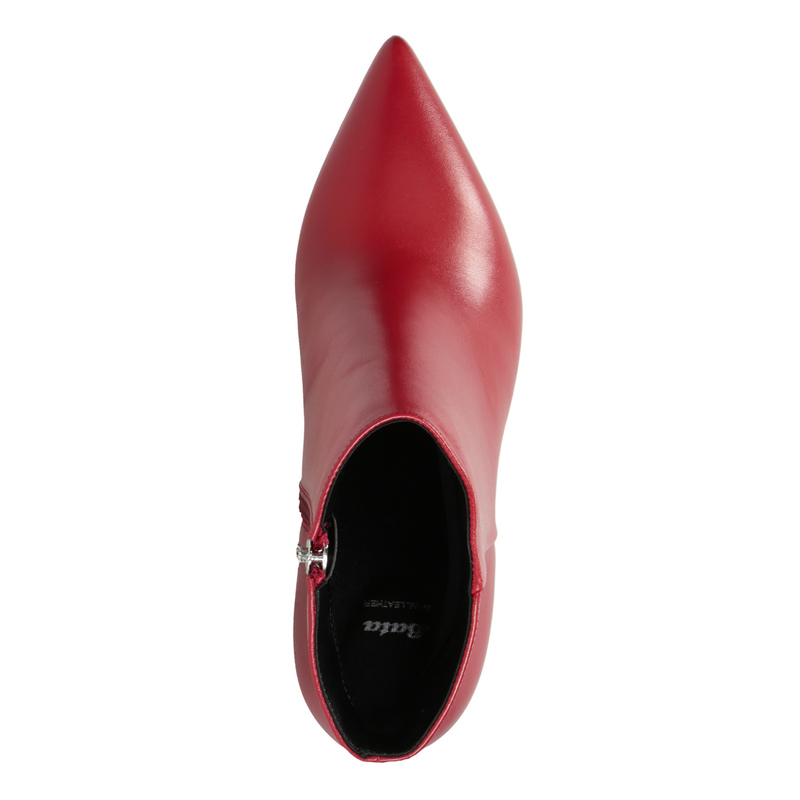 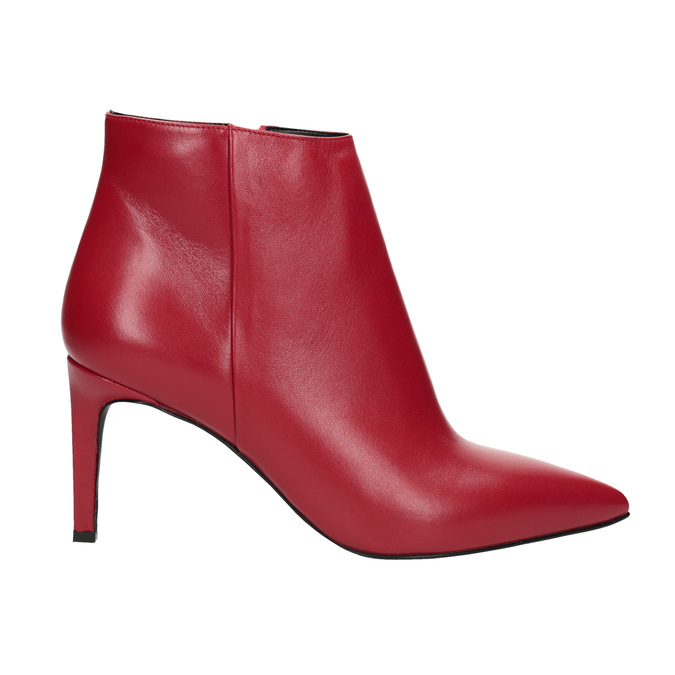 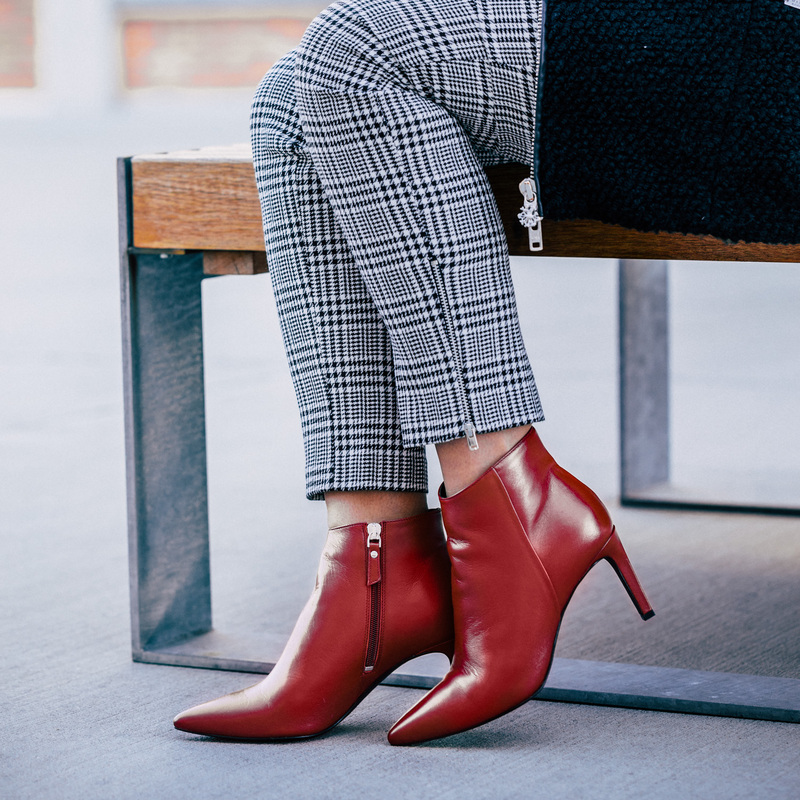 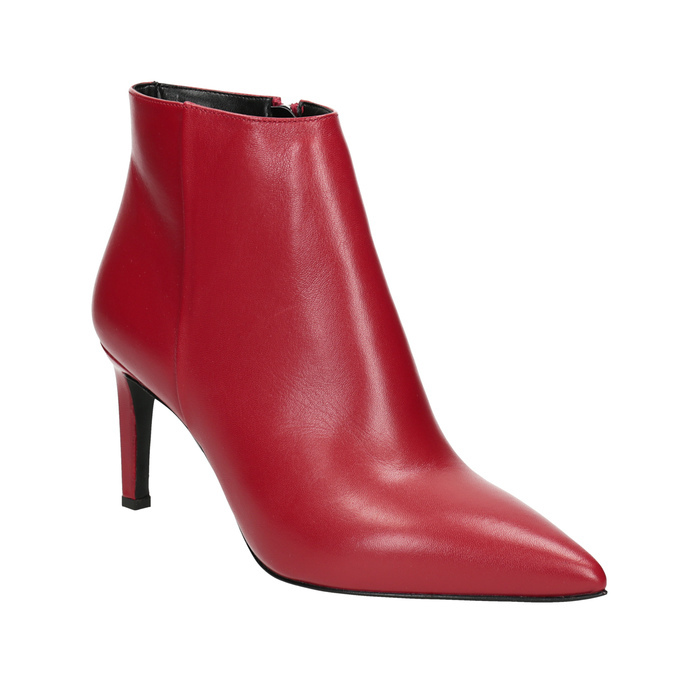 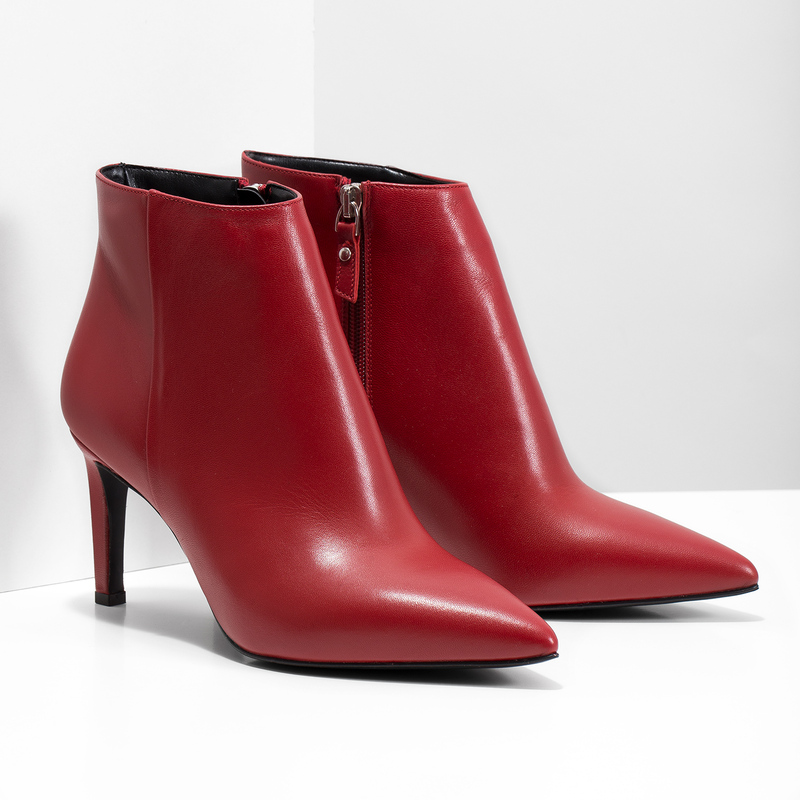 The trendy red will brighten up any look and you’ll be hard to miss in these boots. 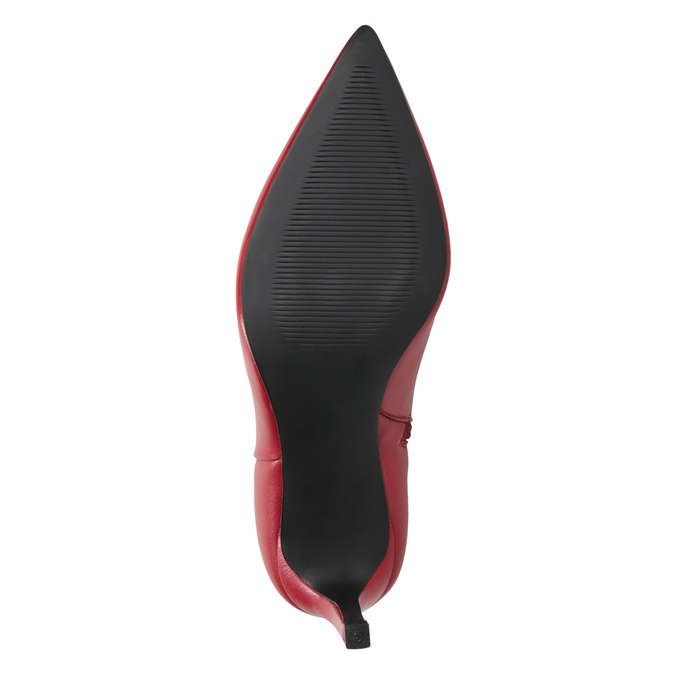 The upper and insole are made of leather.